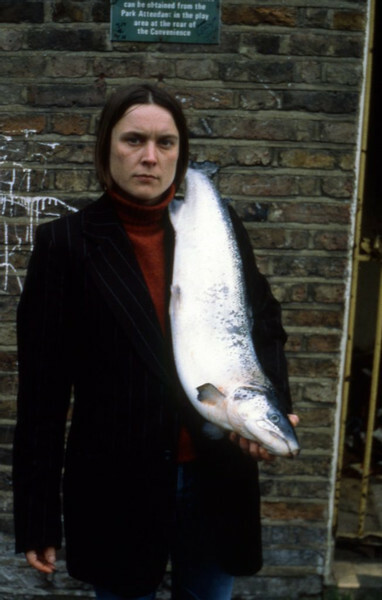 “Sarah Lucas: Au Naturel,” which opened this week, is one of the most buzzed about shows of the fall. It’s also the largest-ever presentation of work by the former YBA, with nearly 200 pieces—including photography, sculpture, and installation—spanning three floors. artnet News sat down with the artist on the day of the show’s opening to talk about the emotional side of staging a career retrospective, her free-spirited work habits, and why the current political moment is such a fitting time for this show.